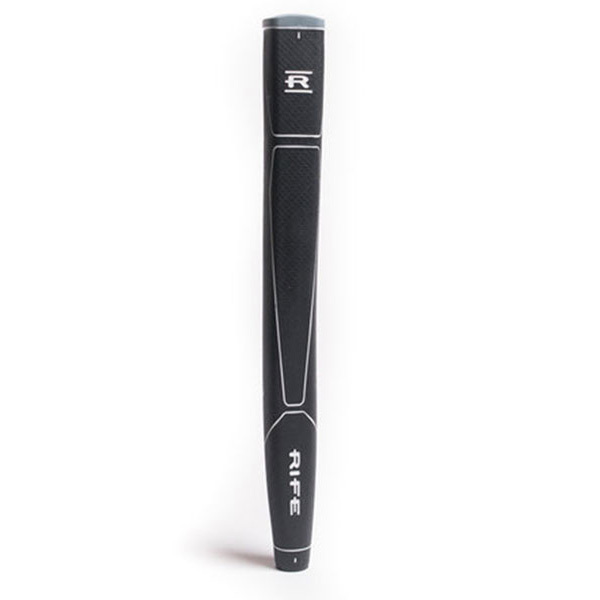 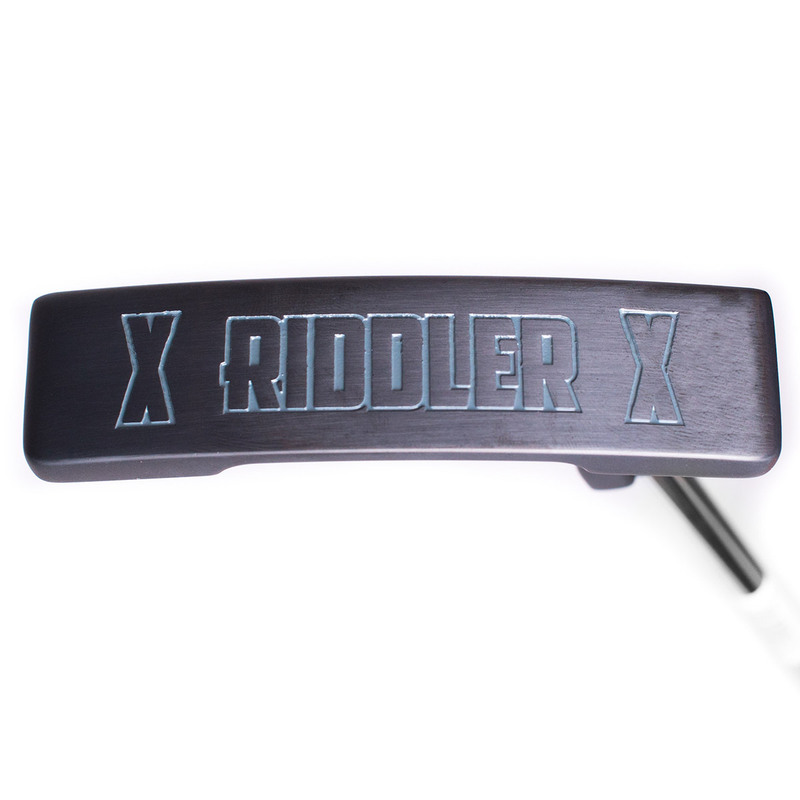 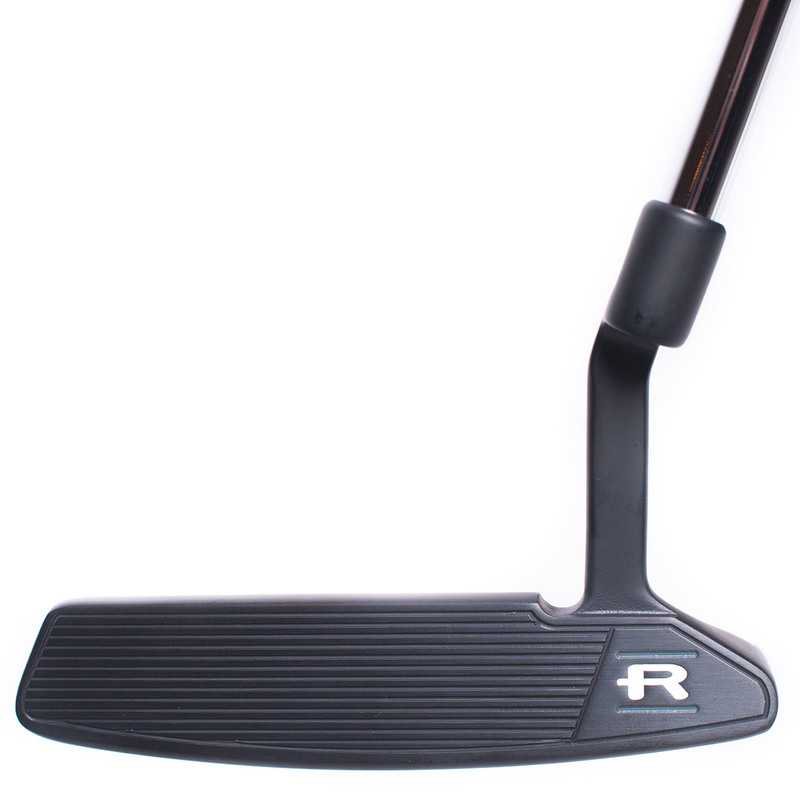 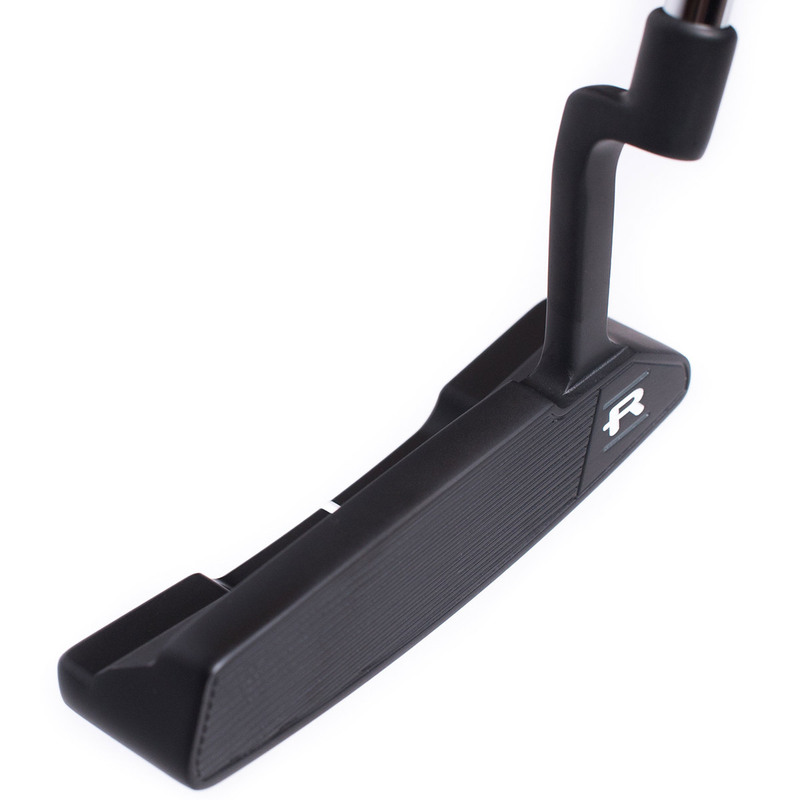 This RFX series Riddler putter is a heel shafted blade, that has been has re-invented by the Rife design team with all its’ precision, function and beauty. 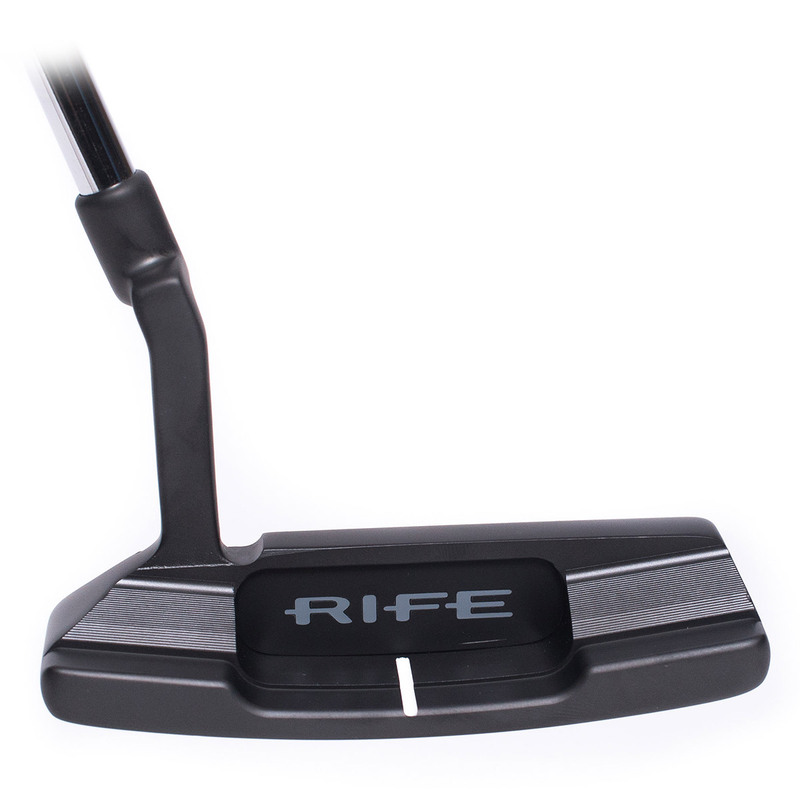 The putter features Rife`s patented milled face (Roll Groove Technology) to provide a more truer roll, for better consistency. 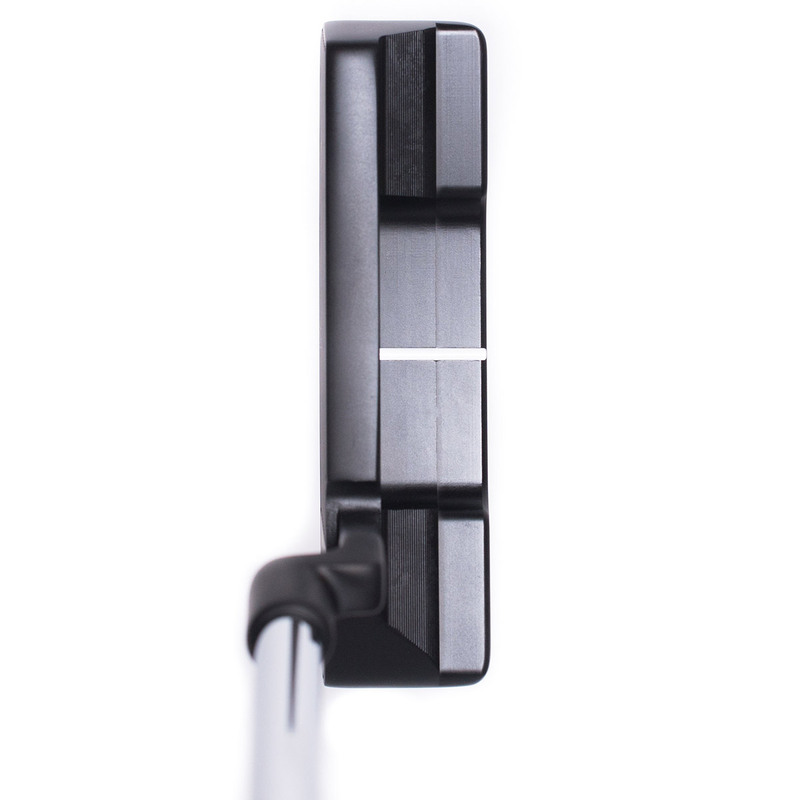 The design features a stunning black PVD finish to avoid harsh glare distracting you at address position, and has a sight-line to assist in lining up you next putt. 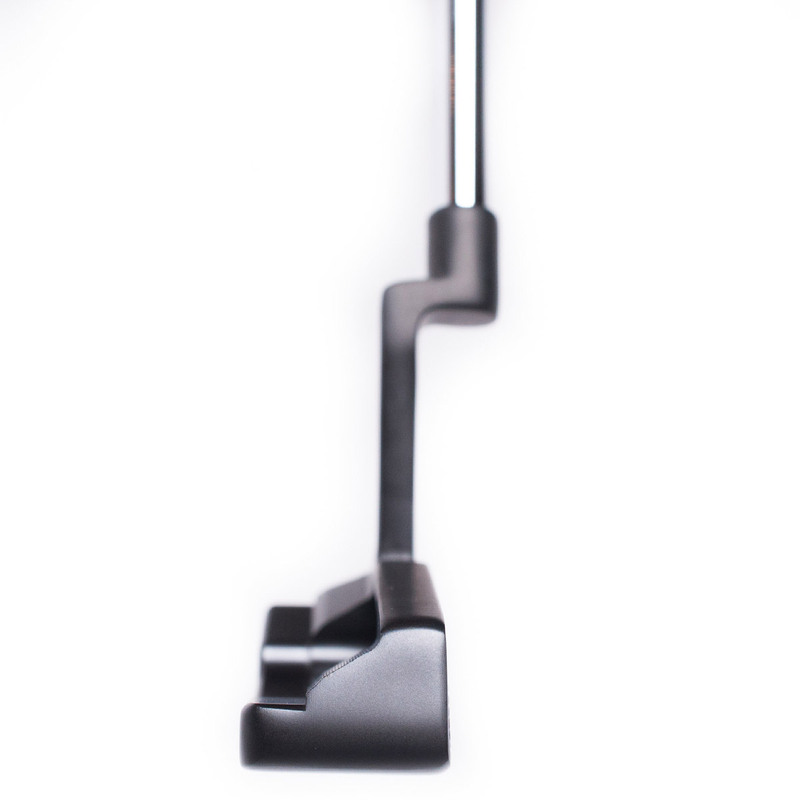 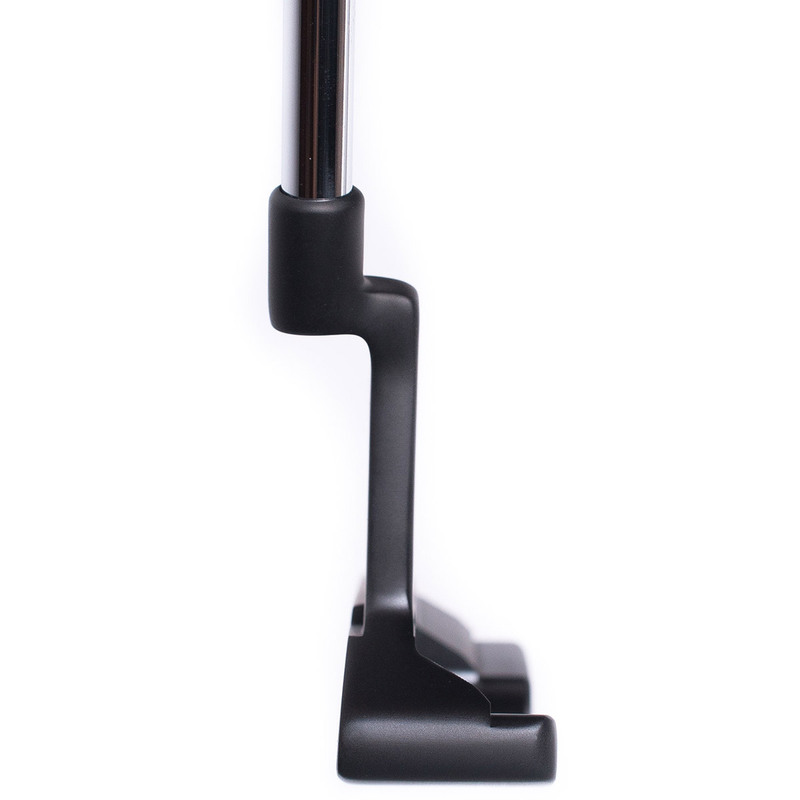 This 360g design has a moderate toe hang, and full offset heel putter shaft. 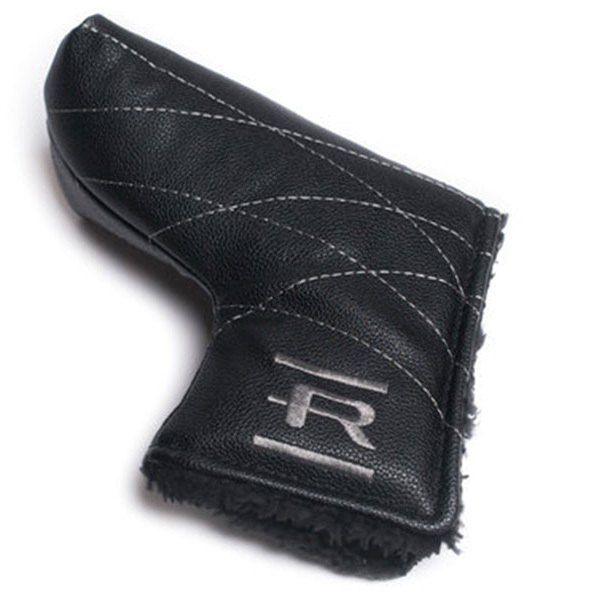 The Rife putter comes complete with a matching head cover.